It's no secret the Blues didn't exactly fare well thus far in the young NHL season. At the time of this writing, they occupy a lowly fifth place in the Western Conference's Central division, but there's no reason whatsoever for gloom and/or premature predictions of doom. The 'Note have fought their way out of many a corner in the past; they can do so again. 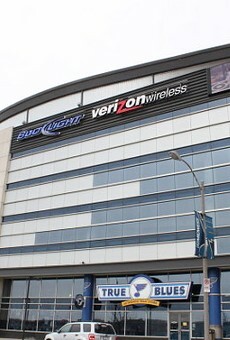 Tonight at Scottrade Center (1401 Clark Avenue; 314-622-5400 or www.scottradecenter.com) you can sit comfortably and watch that rejuvenating, gratifying crawl back up the standings in the West. Remember, that process is really only arduous for the players, not so much the fans. 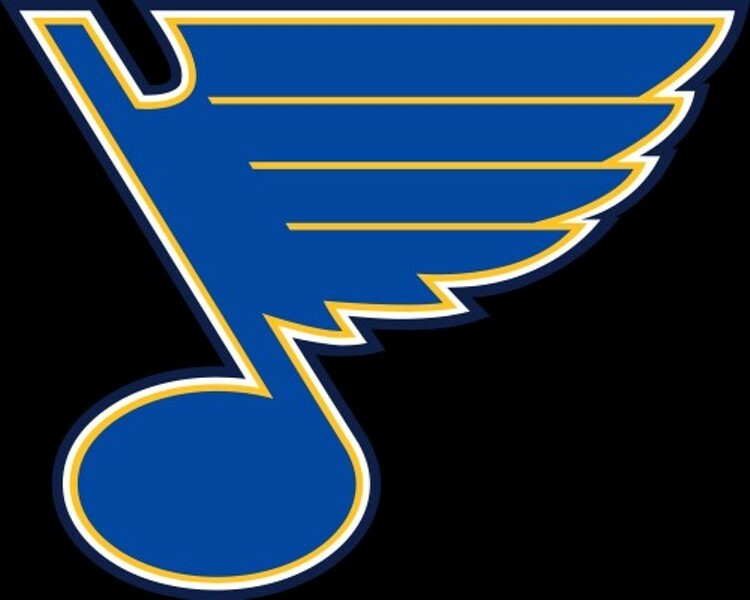 The puck drops at 7 p.m. for the St. Louis Blues vs. Buffalo Sabres. The Sabres are at the very bottom of the NHL's Eastern Conference's Atlantic division, so it shouldn't be an overly difficult skating session for the Blues tonight. Tickets are $29 to $279.